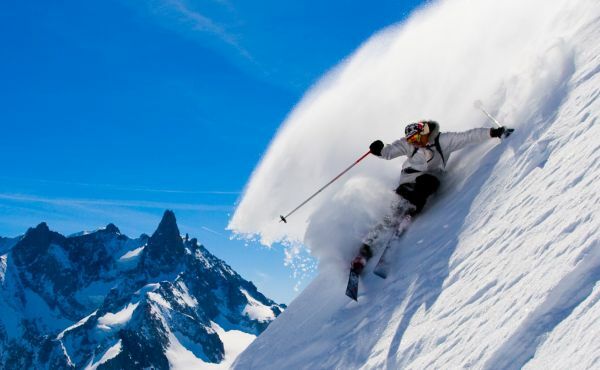 Open since 1999 , Chamonix Ski covers all forms of winter sports: skiing, snowboarding, ski touring, freeride or freestyle and even new school/ modern monoskiing! We offer everything you need, whether buying or renting, whatever your preference and level. The store is located a three minute walk from the center of Chamonix at the foot of the Brevent ski area. Open from 8h30 to 12h30 and 15h to 19h30 every day of winter, we take a short break at lunchtime to allow staff to enjoy the fresh snow from the day before. With our passion for skiing and our mountaineering expertise, we are more than happy to advise you on the conditions and state of the ski areas, helping you get the best out of the snow and the valley.